As you enter Whitewater Creek Country Club you are immediately swept away to the days of old in this glorious Southern mansion. You will be taken back to the glorious old Southern Mansions of the past. Our elegant 35,000 square foot Antebellum style clubhouse surrounds you in southern charm and hospitality and provides you with an elegant setting for your wedding reception. 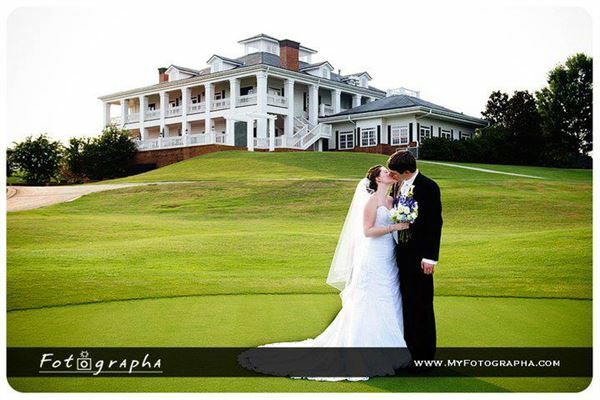 Overlooking our beautiful golf course the club is perfect for intimate affairs of 12 or grand celebrations up to 200. Whitewater offers indoor and outdoor areas for your ceremony and Exquisite crystal chandeliers and the glorious spiral staircase welcome you and your guest for what promises to be a magical day. We offer a Champagne Toast for your guests, Complimentary Cake Cutting, Dance Floor, Optional Centerpieces and photo opportunities around the Club and Golf Course.